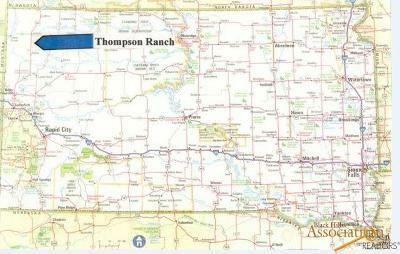 79 Acres Thompson Ranch - OIL Boom/ Harding County Draws from the Williston formation in North Dakota. A large tract of land in the scenic Thompson Ranch located in the Northeast corner of South Dakota 1½ hours from Sturgis and minutes to the town of Buffalo. The area is well know for cattle production and a variety of South Dakota hunting opportunities in the region. The land has some stock ponds and small streams in the area to attract wildlife and water livestock. Access/Roads: State statutes in South Dakota provide for public right of way access along all section lines and in addition privates access easement have been recorded across adjoining land. 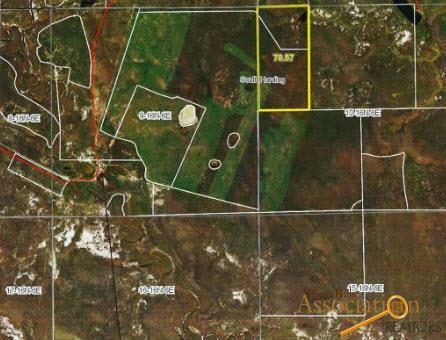 Road to the parcel is gravel and other parcels have been sold out of a large ranch. 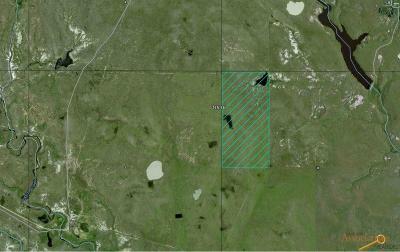 Each owner will be responsible for fencing their land which may share in improving roads in the future. Mineral Rights: 50 % of any Mineral Rights will transfer at closing.